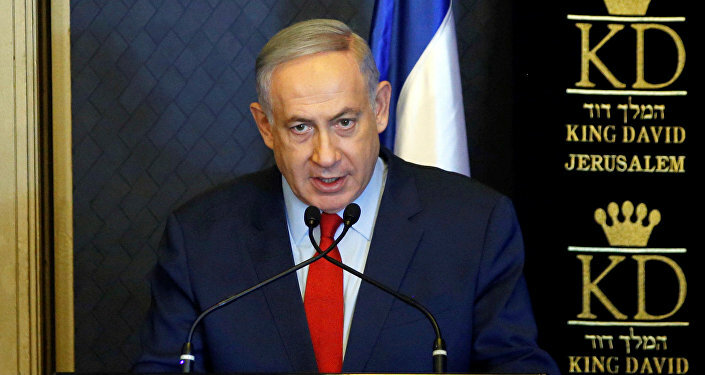 The expenses of Israeli Prime Minister Benjamin Netanyahu's trip to New York for the UN General Assembly last fall totaled more than $1.7 million, including hairstyling that cost Israel $1,600, and make-up $1,750, Israeli newspaper Haaretz reported on Thursday. 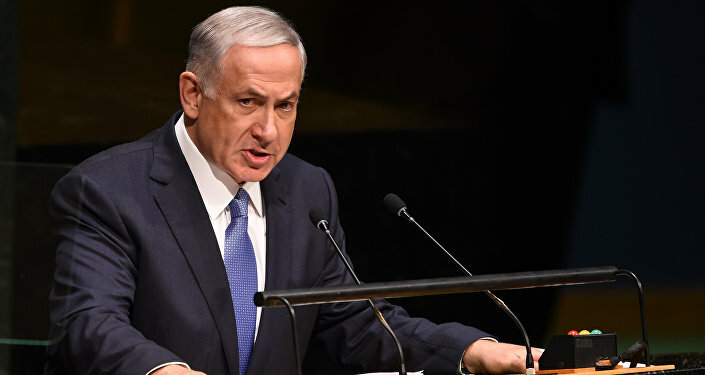 Israeli Prime Minister Benjamin Netanyahu is under pressure after revelations that Israeli taxpayers footed a bill of over 6.7 million shekels ($1.73 million) after his trip to the 70 Session of the UN General Assembly in New York last fall, including $1,600 spent on hairstyling. The information came to light following a lengthy legal challenge to the Prime Minister's Office and Foreign Office from lawyer Shahar Ben-Meir, who petitioned the Jerusalem District Court under the Freedom of Information Law, the Haaretz newspaper reported. Netanyahu and his wife visited New York between September 29 and October 4 2015, and the bills were paid by the Israeli consulate and the Israeli mission to the UN. According to a spreadsheet of costs compiled by the consulate on January 17, the lion's share of expense went on the flight to New York, which cost $1.5 million. As well as hairstyling, Netanyahu spent $1,750 on a makeup artist. When relaxing, the Israeli Prime Minister needed $64.20 for wine, and almost as much, $60.60, for a copy of Israeli newspaper Yedioth Ahronoth. In addition, meals for Netanyahu and his wife Sara cost $1,860, and their laundry cost $210. According to Haaretz the separate expenses of Netanyahu's wife have not been released; earlier this year Israeli police recently recommended that public prosecutors indict Sara Netanyahu for allegedly wasting public funds in the couple's residence. One of the most surprising expenses listed is almost $20,000 for the removal of furnishings from their hotel rooms, presumably to accommodate guests. This included $3,500 for removal, and $16,000 for storage of the furniture.